FIRED UP!!!!!!!!!!!! The FREEBIES and Paid Opportunities just keep popping! Everyone can use FREE laundry detergent, so, lets score some FREE BioVio Laundry Detergent Soap~ Please note that this FREEBIE is limited, so you'll want to go QUICK! 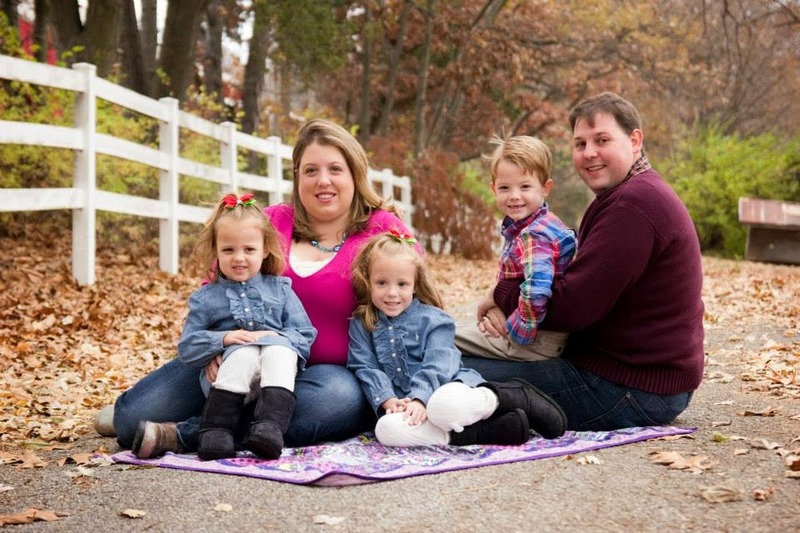 Here's step by step how to SCORE!!!!!!! 3) When logged in to Toluna, you'll want to click Rewards and Test Products. 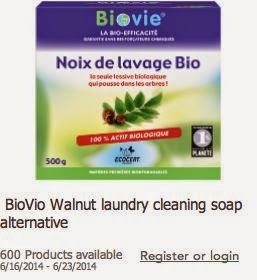 There you will see the FREE BioVio Laundry Soap image to grab your FREEBIE.